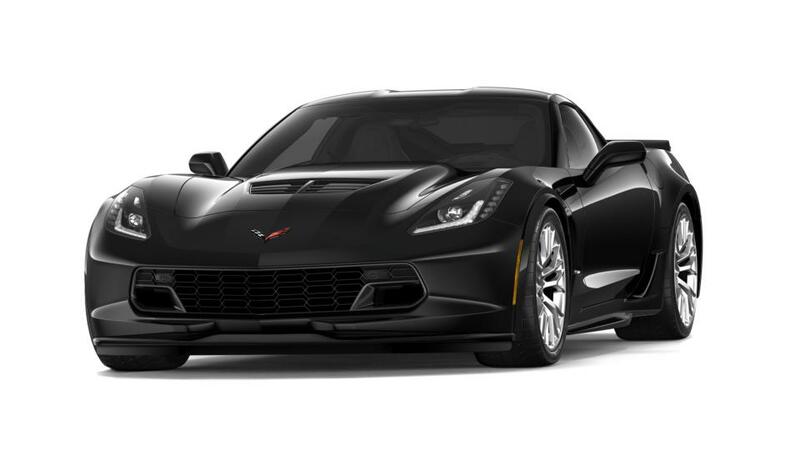 Check out the new Chevrolet Corvette at All American Chevrolet of San Angelo, near Brady and Eldorado. Along with numerous intuitive driver-assist devices, high quality leather GT seating and flat bottom steering wheel, the inside of this vehicle is nothing short of an airplane cockpit. Built and intended to maximize efficiency, the Chevrolet Corvette resembles a sensational piece of art. Find an incredibly efficient V8 engine underneath the hood of the latest Chevrolet Corvette; an engine that can take your breath away. For the all new Chevrolet Corvette, performance and safety go hand in hand, and this is the main reason why this car has long been laced with top-end security features. Contact us at (866) 873-2629 for more information on test driving a new Chevrolet Corvette in San Angelo.